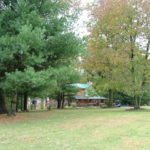 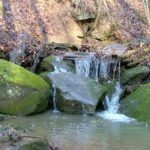 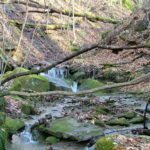 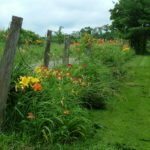 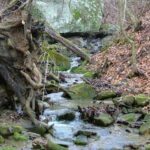 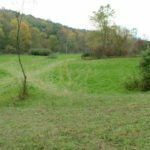 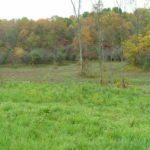 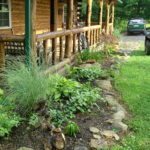 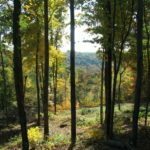 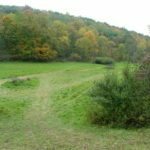 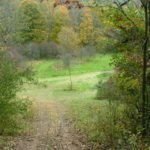 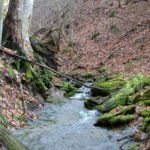 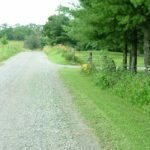 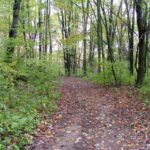 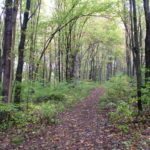 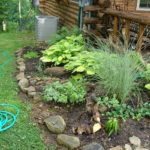 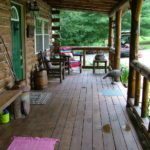 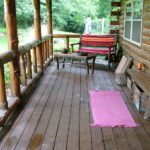 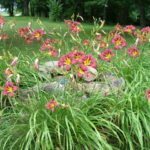 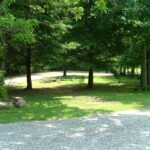 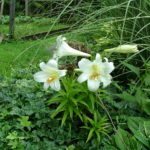 Property Features of our cabin rental in East Ohio – These photos in this gallery will take you around the exterior of our private and secluded Ohio cabin rental as well as show you examples of our 64 acres of woods, rock formations, and tranquility. 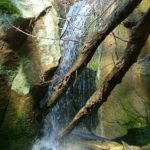 We also have private hiking tails for you to enjoy. 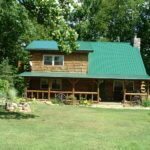 Great location for bird watching and enjoying the wildlife you will encounter during your stay. 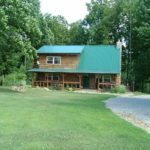 Secluded on 64 acres of woods.